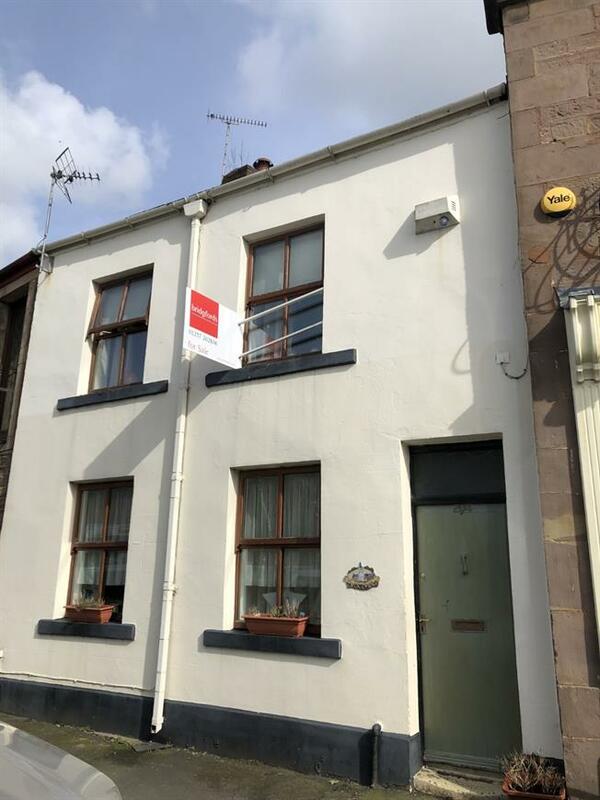 2 Bedroom Terraced Cottage For Sale in Chorley for Asking Price £135,000. Two bedroom cottage in a desirable and highly sought after village of Wheelton, facing the village clock and a short stroll to the local shops, post office, pubs, this is an amazing location to live and is close to the Leeds Liverpool canal and great walks across the local country side. The property comprises of lounge, kitchen diner, two bedrooms and a bathroom. To the front of the property there is on street road parking, moving to the rear of the home there is a flagged court yard. No chain delay.